Reflecting on 2017. What worked and what didn't work. Well here we are in 2018! The start of a new year is an exciting time and it presents the perfect opportunity to reflect. I like to look back at the previous year and consider some of the things that worked well for me, and also some of the things that didn't work quite so well. This helps me to focus more on the things that worked and learn from the things that didn't. 2017 was without a doubt a significant year for me personally and professionally. 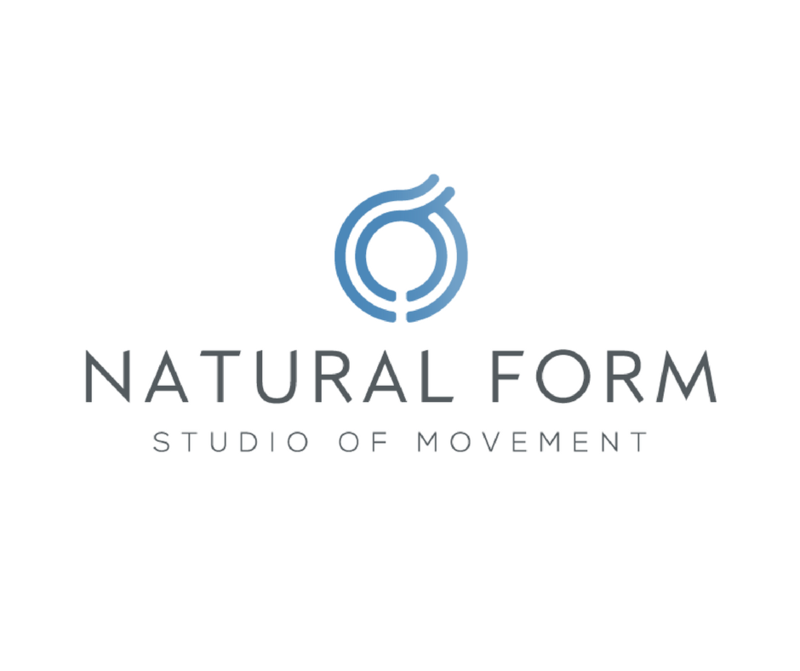 Not only has Natural Form evolved into a profitable and thriving business, one that I am truly proud of, but I have also grown so much as a person. My approach to life and business has changed and my vision has become clearer and focused. I am incredibly excited to see what 2018 will bring but first I am going to consider and reflect upon 2017. 1. Eating a healthy and clean diet - When I do this my energy is better, my body feels fantastic, my digestive system functions properly, my focus and concentration is enhanced, I am more patient and my general mood is improved. 2. Meditation and mindfulness - 10 to 20 minutes of guided meditation everyday helps me to feel balanced, calm, focused and connected. This is a one of my favourite guided meditations . . . .
3. Foundation Training - These simple exercises and movement patterns are so incredibly powerful and they have had a massive impact on my life. I try to practice Foundation Training for about 15 minutes everyday. It keeps me strong, flexible, decompressed and enables me to live an active life without back pain. 4. Morning routine - My morning routine sets me up for the day and ensures that I am focused and productive. My morning routine: Shower, coffee, foundation training, movement practice, smoothie, walk (gratefulness), list 5 goals for the day. 5. Gratefulness walks - I started doing these in October last year and I have found them to be powerful and worthwhile. I try to do a gratefulness walk everyday. I always feel positive, focused, calm and energised after. 6. Patience - I have always been quite an impatient person. I like things to happen quickly and I have in the past focused too much on the end goal. In 2017 I learnt to enjoy the process and be more a patient person. The result has been a feeling of calmness and increased confidence in my vision and the decisions that I make. 1. All work and no play - The first part of the year I had us all working way too hard. We were as a family stressed, tired and unhappy. We decided to switch things up and we reevaluated. We put in place family time and slowed things down a bit. The results were instant and we have maintained this approach ever since. 2. Over training - At points last year I was definitely guilty of over training. My own personal lifestyle and training program can be quite intense, but I was also training with my clients to help motivate them. The problem with this is that it can lead to injury and exhaustion. Over training does not work. 3. Setting unrealistic goals - Goal setting is important and it's something that I do daily however it can be detrimental. People often overestimate what they can achieve in one year and underestimate what they can achieve in 3 years. Unrealistic short term goals can lead to increased feelings of pressure, stress and disappointment. Goals should also be reviewed and updated regularly. Reflecting on 2017 and making these two lists has helped me to clarify my thoughts and consider how I should best approach 2018. I will most definitely be continuing with healthy eating, meditation, foundation training, gratefulness walks and a more patient approach! If something isn't working for me then I do my best to acknowledge it and then set about making the changes needed to improve the situation. I am sure that in 2018 I will learn a few new things that work for me and also a few that don't, I will however continue to strive to be the best I can be. I'm now 14 days into my 21 days without sugar and it's going well! It hasn't been the perfect effort I was hoping for but it's been almost perfect and that'll have to do for now. It's actually been easier and harder than I was expecting. Day to day, no problem but socially and when I was on holiday it was tricky. I think this is mainly due to lack of good options when out and about. In terms of how I feel. I definitely feel more balanced, I have more energy and I am not craving sugary foods at all, even when stressed, which was an issue for me before. Here is a short video that explains in a very simple way, the affect of sugar on the brain and why if it's in your diet you will crave it!